John Singer Sargent was an enigmatic figure in his private life—he never married, but was intimate with many of the fin de siècle celebrities in Paris, London, Venice: Henry James, Oscar Wilde, Edward Burne-Jones, Sarah Bernhardt. In 1882, Sargent was twenty-six and rising rapidly to fortune and fame, especially in Paris—but by the end of 1884, he had retreated from the City of Lights, disgraced and grieving, to make a new home in London. 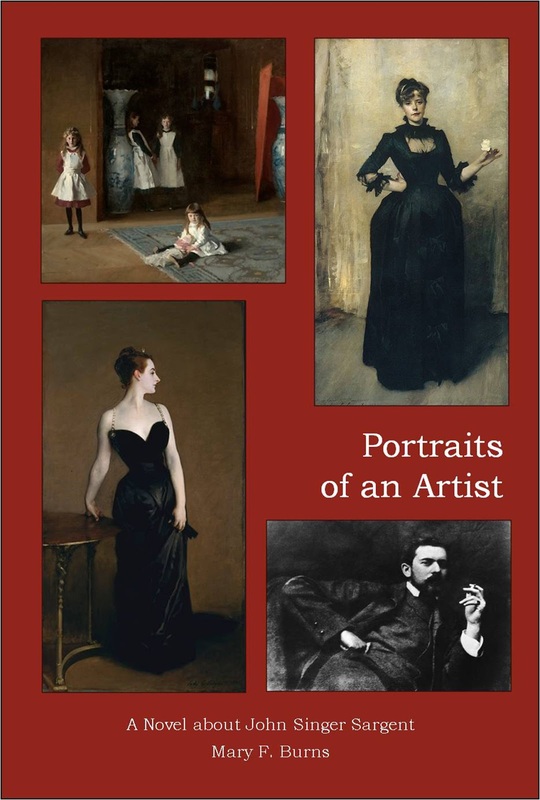 During these years, Sargent produced what are widely considered to be two of his very finest paintings, the Daughters of Edward Darley Boit and Madame X, haunting portraits with dark psychological depths that engage and puzzle the viewer. 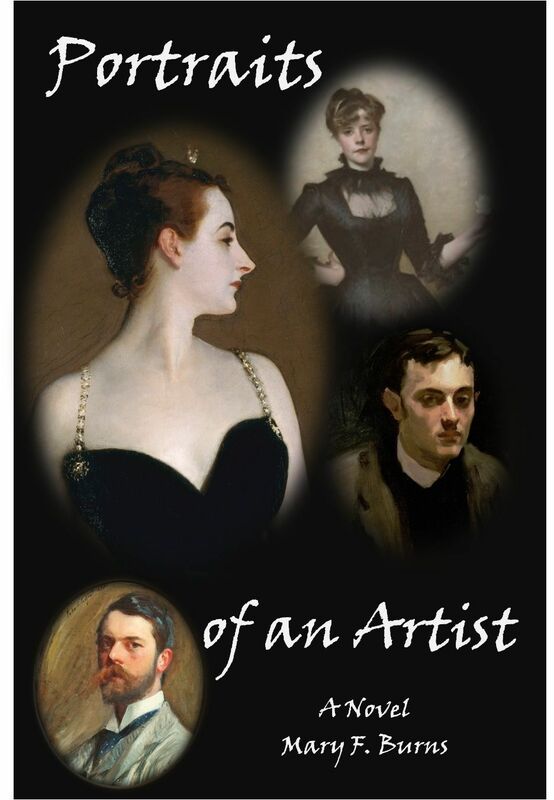 Mary F. Burns’ second work of historical fiction—Portraits of an Artist—imaginatively portrays the motivations and passions that underlie Sargent’s creative force and brilliantly revealing art. Available by February 1, 2013 at bookstores and online. View the PORTRAITS book trailer at my publisher's website.